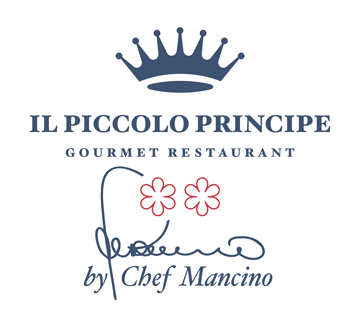 Giuseppe Mancino was born in Sarno (Sa) in 1981 and, having graduated from the Salerno Hotel School, started working in prestigious hotels and restaurants before joining the Grand Hotel Principe di Piemonte in 2005 as executive chef of the “Il Piccolo Principe” restaurant. Under Giuseppe the restaurant has picked up many accolades and now features in the most prestigious guides including the Gambero Rosso and the Espresso. Then, in November 2008 and in november 2014, the restaurant was awarded with its first and second Michelin star. 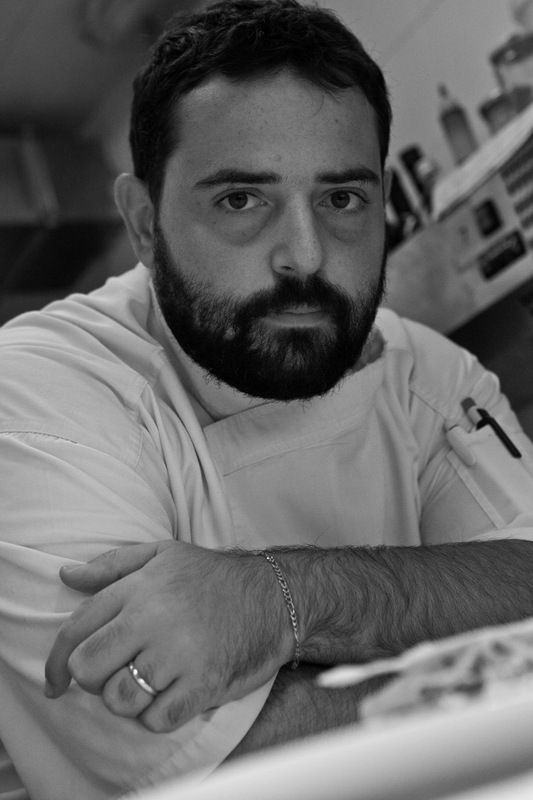 Giuseppe, who loves creative cuisines, is also a devotee of the classical school which does not alter the flavours of foods. Professionally speaking his inspiration is Alain Ducasse, and he aspires to one day having the humility and preparation of the great French chef.